Welcome to our Year 2 Badger Class page. This year, our teacher is Miss Howe and our teaching assistant is Mrs Goddard. Below, you will find links which we have used to break up our year into terms. 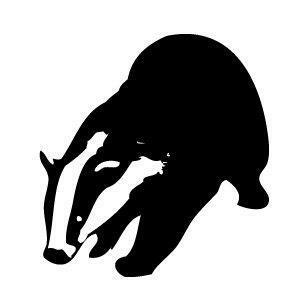 Clicking on one of these will give you a taster of what we have been up to in Badger class - or exciting topics and activities that we have coming up! Please do come and speak to one of our teachers if you have any questions or concerns.